Amazon delivery drones are still "years" away, but CEO Jeff Bezos said someday they will be "as common as seeing a mail truck." Bezos told the Telegraph in London that the biggest hurdle Prime Air has to clear isn't related to technology, but regulators. He said U.K. regulators have been among the most accommodating to his plans to take Amazon deliveries to the sky. "U.K. regulatory agencies have been very advanced" and "encouraging," Bezos said. He added that U.S. regulators are "catching up." 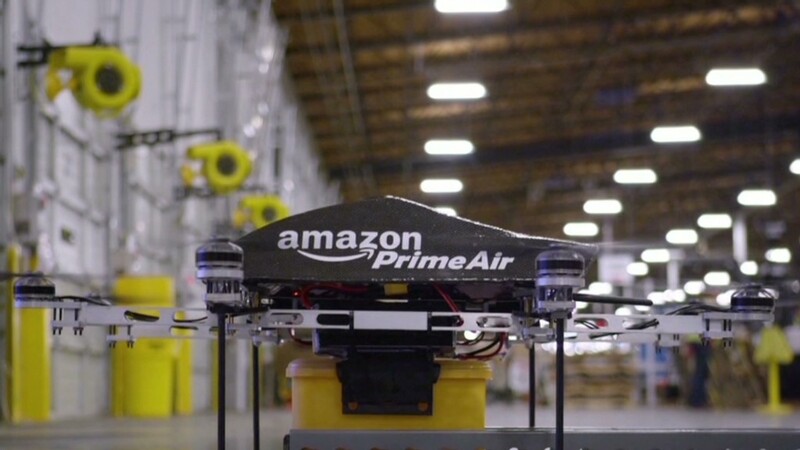 The FAA said in March that it would allow Amazon to test drones. Last month, Amazon (AMZN) said it wants air space to be designated specifically for commercial drones so it can do speedy deliveries.